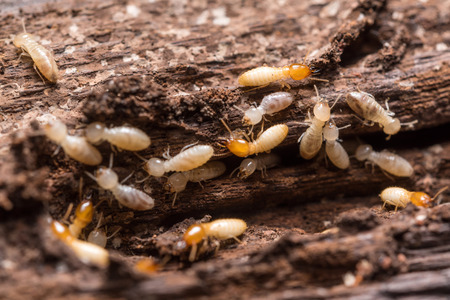 For the right choice, have your home inspection performed by Greg Bertaux, professional engineer, licensed, certified and insured Home Inspector, Mold Assessor, Termite Inspector, Wind Mitigation Inspector. 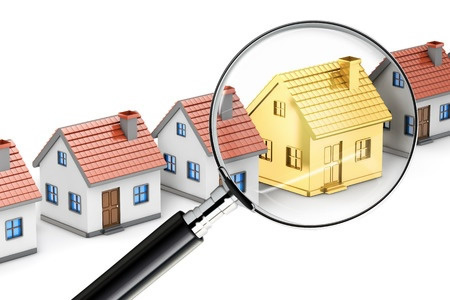 Quality home inspections give you assurance and peace of mind during the hectic home buying process. Greg is an experienced professional with more than 30 years designing, building, and inspecting residential and commercial properties. As the most trusted Home Inspector and Mold Assessor on the Treasure Coast, Greg is is also a licensed Professional Engineer and is focused on total client satisfaction and is ideally suited to deliver the quality service you want at the best price. CAUTION: In Florida Home Inspections are NOT equal. Other home inspectors are likely not properly insured. Liability insurance of $300,000 is required by the state of Florida. However, the state never confirms nor requires proof of insurance to be submitted. 5. Vehicle with no permanently affixed logo. 6. Franchise, toll-free number or out of area phone. 7. Uses an “assistant” that is not licensed. 8. Person is not insured for “home inspections” for required $300,000. We guarantee the best price and quality for your Home Inspection. Greg Bertaux: Home inspector with over 30 Years of experience on the Treasure Coast. Serving Vero Beach, Sebastian, Fort Pierce, Port St. Lucie, Melbourne and Brevard, Indian River, St. Lucie and Martin Counties. 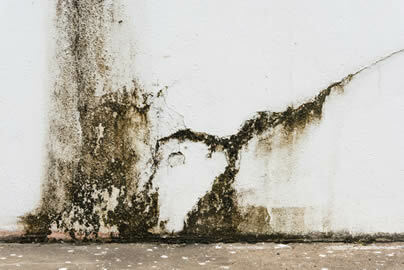 Mold is always present in your home, especially in Florida’s humid climate. It is impossible to remove every mold spore and pieces of mold cells in the air that surrounds us but the quantities are so low as to not do us any harm. However, you should not allow mold to grow and multiply in the home. Mold, and the moist conditions that allow it to thrive, can cause damage to your building and furniture. The excessive spores from a thriving mold colony can irritate asthma sufferers and cause other health problems. Greg Bertaux has lived all across the United States. 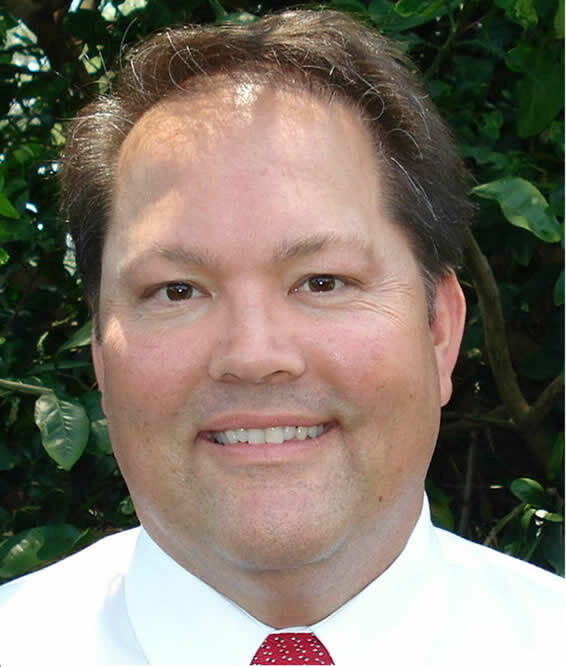 He is the founder and owner of IMHomeInspector.com, founded and based in Vero Beach, Florida. In 1986 Greg earned his degree in Mechanical Engineering from Marquette University. Over the next twenty years he worked for two Fortune 500 companies designing and building facilities throughout the United States and overseas, including: offices, laboratories, and manufacturing centers, as well as oversight of capital projects exceeding $1.2 billion in 2003. I decided to choose Greg with IM Home Inspector after interviewing six of the highest rated home inspectors in the area. My criteria for choosing an inspector were experience, extent of knowledge in the field of construction and how forthcoming with information the inspector was in a telephone conversation. On the day of the inspection Greg arrived on time and was very courteous. I appreciated the amount of time he took to do the inspection which was over three hours . Periodically Greg would take me aside and show me what he had discovered in his inspection, both the positives and negatives about the house. I can honestly say that his inspection gave me the confidence I needed to move forward with the purchase. I would highly recommend IM Home Inspector to anyone who is purchasing a home. Beyond impressed with our home inspection last week! We are in the process of purchasing a home. We received an inspection report from a different home inspection company from our agent. Let’s just say. The previous inspection company did half the job Greg did! And he may have saved us tens of thousands of dollars in the long run. Aside from his meticulous inspection. Greg could NOT have been kinder and more of a pleasure to work with. He was extremely knowledgeable. Given his educational background and decades of experience. Coupled with his wonderful personality and unmatched professionalism. One would be hard pressed to find a better inspector! Thank you Greg!!!! !